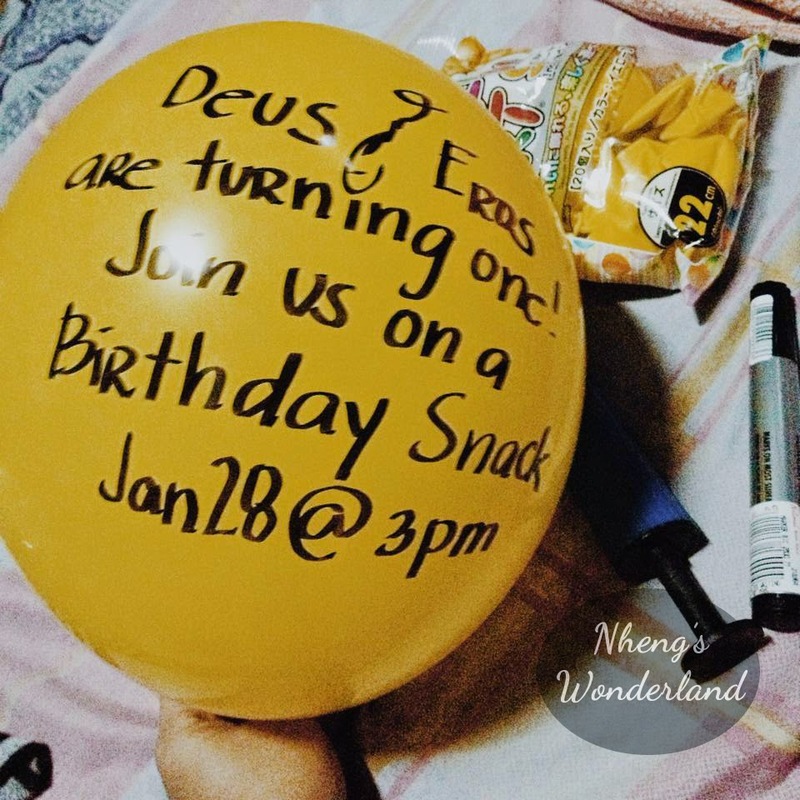 On this blog post I will show you my attempt on doing a Balloon Invitation. From my previous post of planning my Twins' Birthday, I decided to make a balloon invitation for the kids. Add the texts of your invitation once you inflate it. Afterwards, remove the air of the inflated balloon. 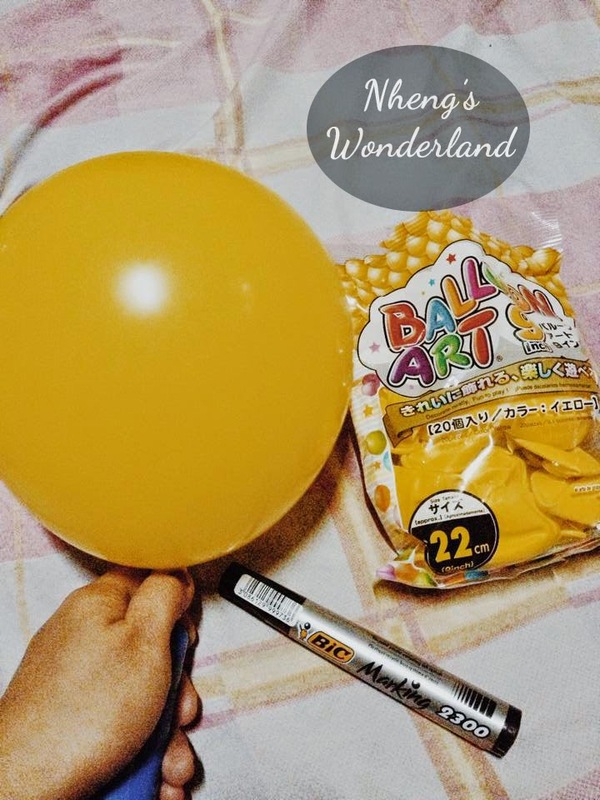 Now here's a tip, before doing this make sure that the marker is dry so it will not scatter all over the balloon. You can use a blow dryer. On my first and second attempt, the marker keeps on scattering all over the balloons also on the envelopes. I stopped doing it and try it again the next day. 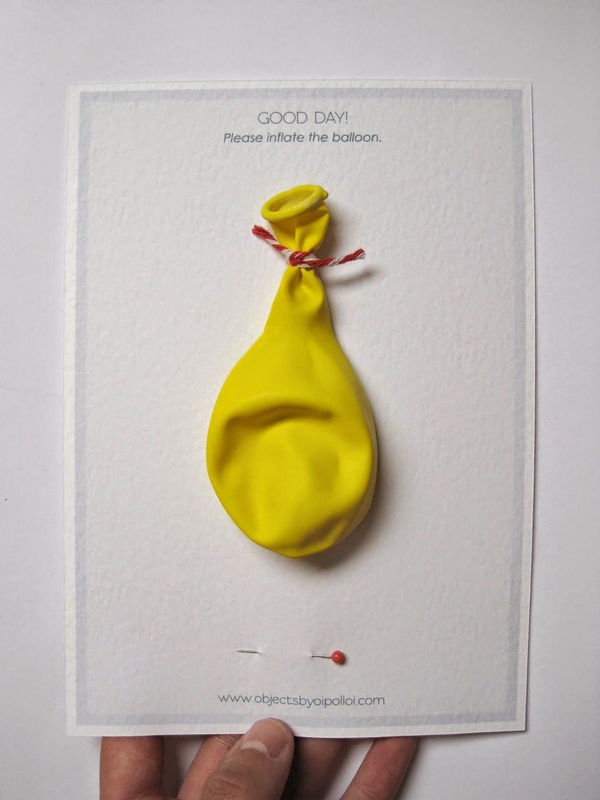 Grab an envelope and note inside that they need to inflate the balloon to see the invitation. You can also add some ribbons. Very easy and kids really love balloons, right? 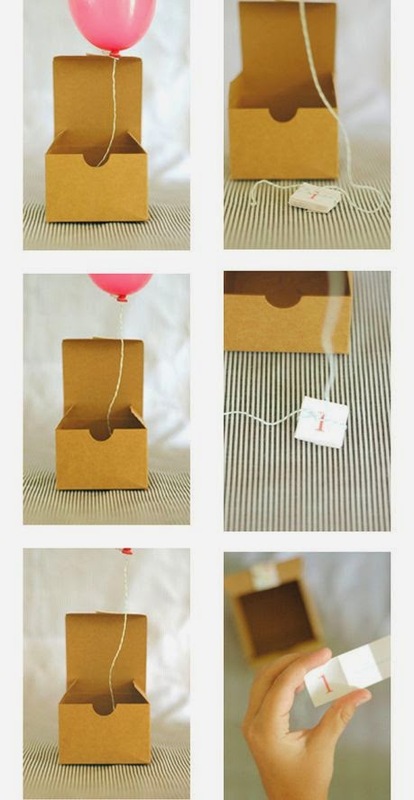 Here are some other ideas that I love using balloons as invitations. 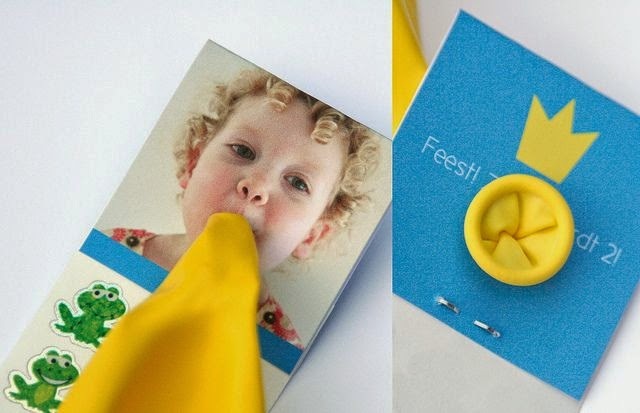 Fill with info, attach a pin... Blow up and POP for details! 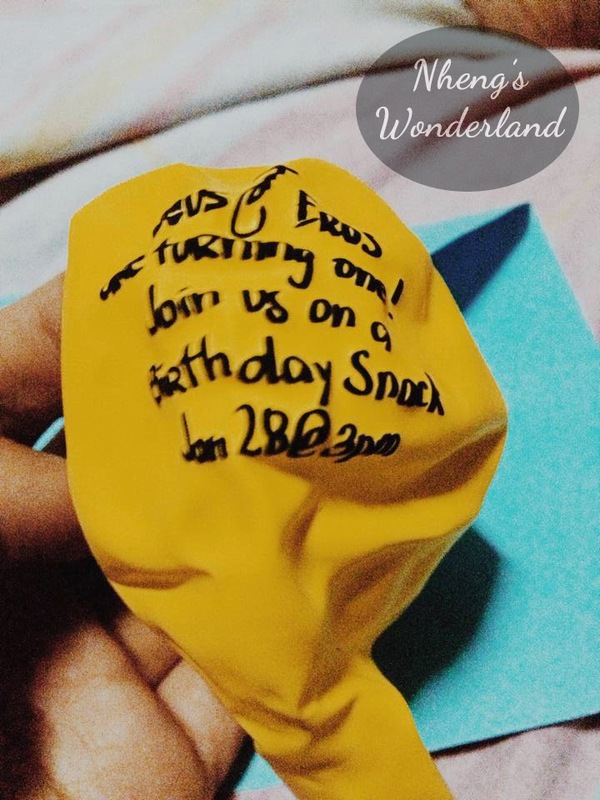 Have the texts customized already for easy ballon invitation. There you go, it's really easy if you have someone to help you inflate those balloons. I really want this kind of invitation 'coz I don't want the printed one where they will just throw it away. And kids loves balloons right? Sad to say that I am going for the normal invitation and will just use the extra balloons for the decorations.